Worm Composting (Vermicomposting) is easy, good for the Earth, good for your plants, and fun. 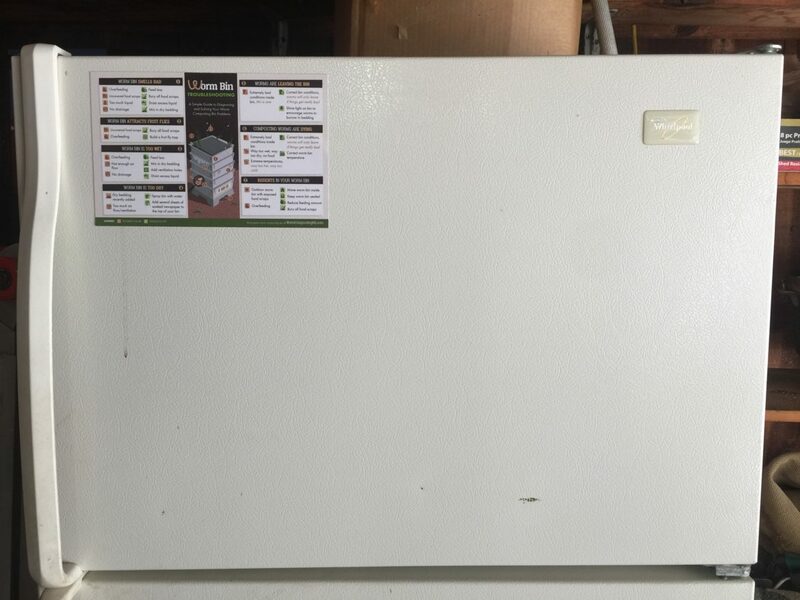 Worm composting (also known as worm farming) allows you to responsibly dispose of your vegetable food scraps while at the same time creating a nutrient-rich compost that you can use on your indoor or outdoor plants to make them healthier. This article will give you an overview of the key concepts of worm composting. 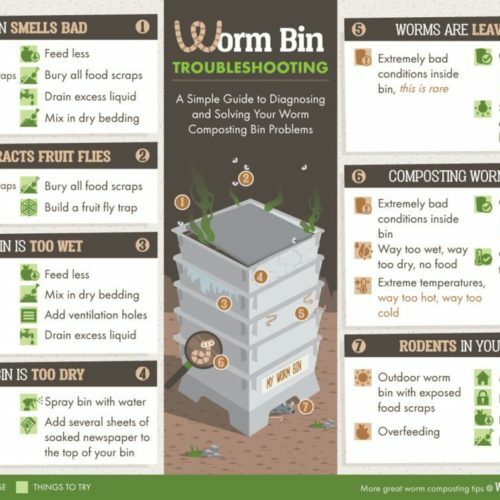 Check out the Worm Composting Quickstart Guide here. Worm composting is a form of composting in which you feed your veggie kitchen waste to a specific type of earthworm known as red wigglers (scientific name is Eisenia Fetida). Vermicompost (worm poop) is better for plants than almost any other type of compost. The composting worms have three jobs: eat, poop, and make babies. Your job is to manage them in a way that maximizes all three. Eisenia Fetida or Red Wigglers are the most widely used composting worms. These worms are used because they eat A LOT (up to half their weight everyday! ), tolerate being dug through, and are easy to keep contained indoors or out. Red wigglers can be purchased online and mailed to you (in weather that is not too hot or not too cold), or you can try to find a local provider. 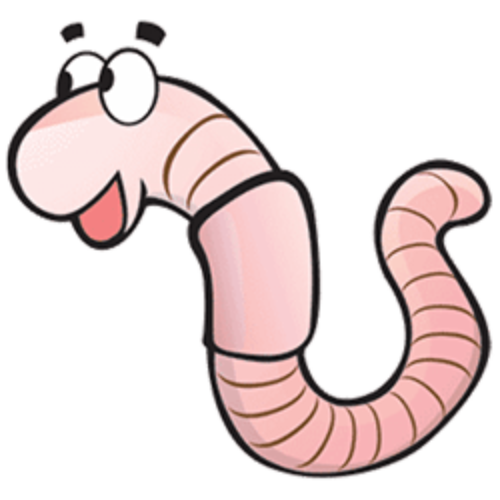 Redworms (red wigglers) can be found in nature in many climates but gathering your own to start a worm composting bin is very difficult. I recommend purchasing your first pound of worms online from an experienced worm seller. 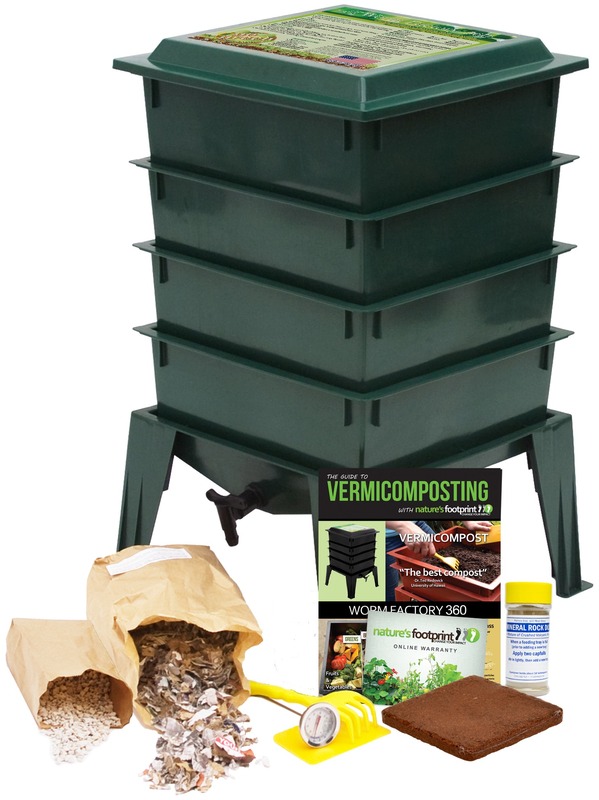 When should you harvest the vermicompost (worm poop)? You won’t harvest for the first time for at least 6 months, after that you can harvest more frequently. When it is time to harvest, you have several options. You can simply dig down to the bottom of the worm bin and pull out a handful of worm castings (poop). This can be added directly to your soil with the worms included or you can pick out the worms and add them back to your bin. Another option is to wait until most of your worm composting bin is worm castings (they eat the bedding too) and then dump the whole bin out on to a tarp on a sunny day. Form a couple small pyramids of worm castings and the worms will burrow into the pyramid because they don’t like the light. Then, carefully brush worm castings off of the outside of the pyramid and set aside. The worms will burrow again. Repeat until almost all worm castings are harvested and you are left with a ball of worms. Refill your bin with fresh bedding and add your composting worms back to the bin. For more in depth descriptions of how to harvest worm compost read: How to Harvest Worm Compost: Learn 7 different methods for Harvesting your nutrient-rich worm poop! If you found this article helpful, please share it with a friend. Thanks and happy worm composting!